The Hall County School District is joining in a statewide celebration this week to salute the efforts of local school board members. The week of March 18-22, 2019, has been proclaimed School Board Appreciation Week in Georgia. The weeklong observance calls attention to the contributions of local boards of education. Superintendent Schofield will present special certificates of appreciation to each board member at the monthly meeting on March 18, 2019. The Georgia School Boards Association (GSBA) sponsors the celebration. 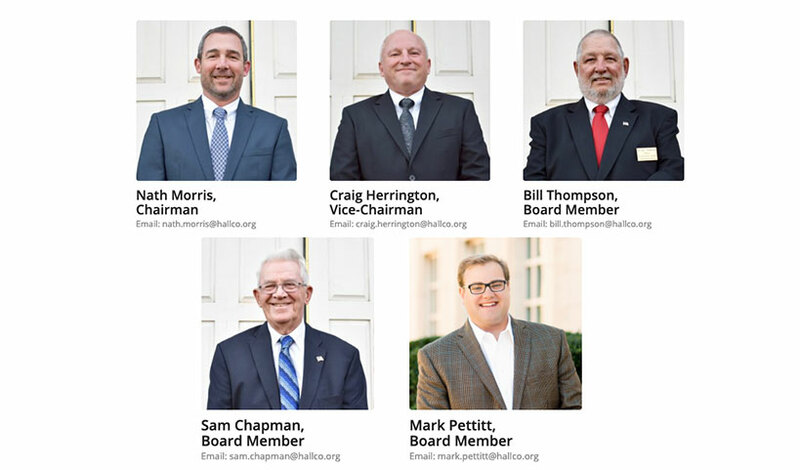 The mission of GSBA is to ensure excellence in the governance of local school systems by providing leadership, advocacy and services, and by representing the collective resolve of Georgia’s 180 elected boards of education. For more information, please visit www.gsba.com.